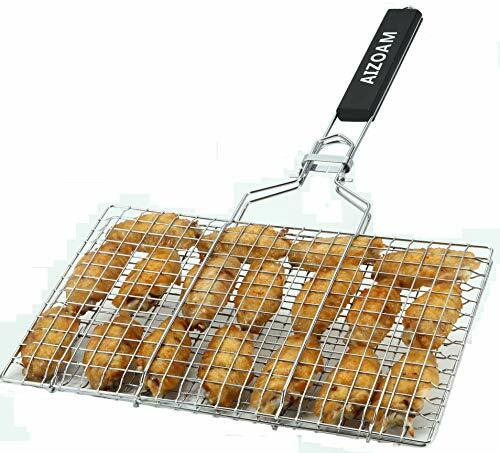 Whether you need a gift for a grilling or smoking enthusiast, I’ve got you covered with this list of 23 BBQ gift ideas. Note that I’ve tried my best to include only the most useful products that can really elevate someone’s BBQ game – you won’t find any funny t-shirts or aprons here. Without further ado, let’s get into it! Years ago you could only choose from locally available woods, but nowadays you can find pretty much any type of wood online. 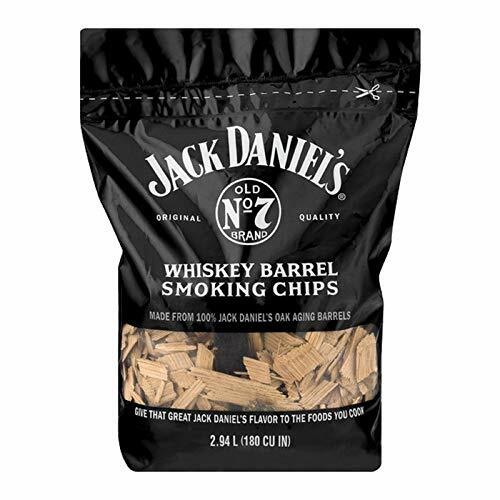 Perhaps the most unique I’ve come across are these Jack Daniel’s whiskey barrel chips. Note that bourbon barrel wood is also available as chunks, which burn longer than chips. If you’re buying a gift for someone who owns a pellet grill, consider a variety pack of 100% pellets, like these from Lumber Jack. The process of dry aging beef used to be reserved for high end restaurants, but now home cooks can achieve those same results. 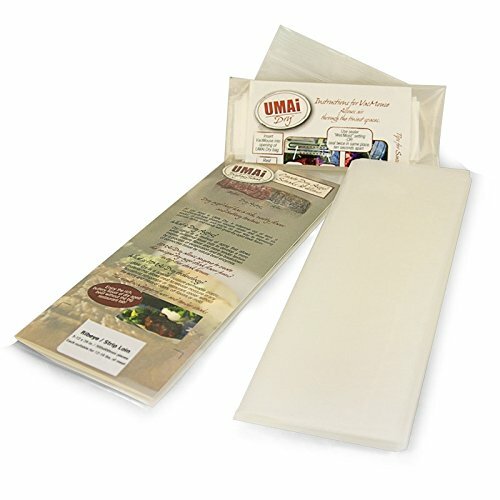 Using an UMAi bag, which is made of a special material that allows meat to breathe as it ages in the refrigerator, you can both tenderize your meat and intensify the flavors. The process typically takes 30-60 days, depending on preference, and the results are amazing! 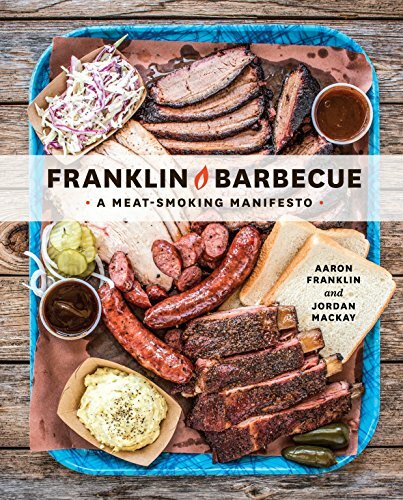 A nice hardcover book always makes a great gift, and Aaron Franklin’s Meat-Smoking Manifesto is the perfect choice for a beginner or intermediate smoker. It covers everything you need to know about wood, smoking various pieces of meat, and even building your own smoker. And it’s full of mouth-watering photos! I’m all for keeping barbecue simple with salt and pepper, but sometimes it’s nice to (literally) spice things up. 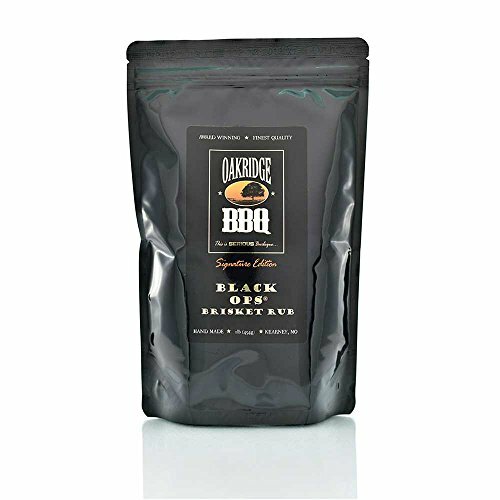 One of my favorite dry rubs is Oakridge BBQ’s Black OPS, which is great for brisket or any other type of beef. Kosmos Q’s Honey Killer Bee is another high-end rub that’s great for almost any meat. As for sauces, there are several gift sets available. This one has four sauces from famous restaurants in Kansas City. If you’ve been to a Brazilian steakhouse, you’ve seen meat cooked on and carved from these types of skewers. Lately it seems picanha is the trendiest cut of meat, and it’s traditionally grilled on these stainless steel skewers. Of course, they also work for great for kabobs, vegetables, and almost anything else you might want to grill. 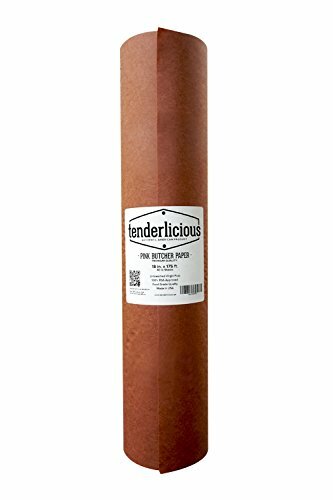 Pink butcher paper is what the pros use to wrap their briskets. Just like foil, it helps a brisket push through “the stall,” which is when a brisket’s temperature temporarily stops rising as it sweats out juices. Why butcher paper instead of foil? It will give the meat a little bit more room to breathe, ensuring the slightly crusty bark is not lost. Let’s say you have a small gas grill and just don’t have the room for a smoker. Never fear! You can fill a specially designed tube with pellets. Then just light one end, and it will slowly burn and let off smoke for hours. These are also great for cold smoking, as they don’t create a considerable amount of heat. 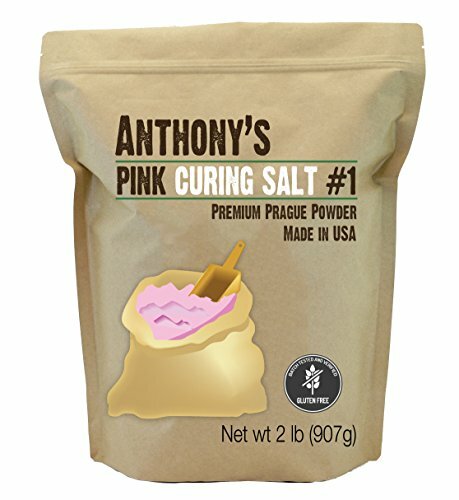 Also known as Prague Powder #1, pink curing salt is the magic ingredient behind delicious meats like bacon and pastrami, which are both smoked after being preserved. A bag of curing salt would pair nicely with a book about curing meats, like the River Cottage Curing and Smoking Handbook by Steven Lamb. Note that this is not the same stuff as Himalayan pink salt, which doesn’t have the same preserving properties. 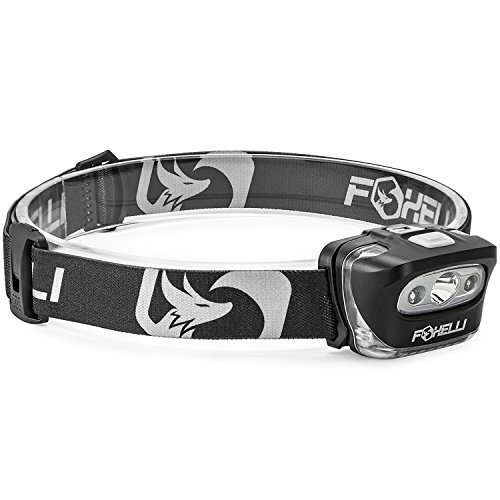 If you know someone who wakes up before the sun rises to get their brisket smoking, consider gifting them a head lamp. 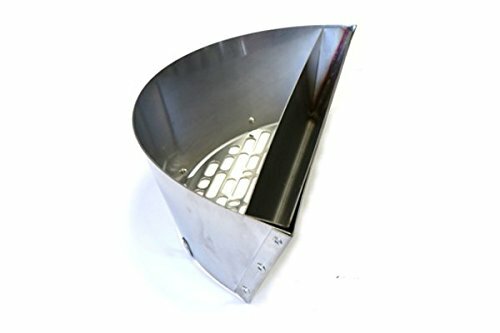 While it’s not the coolest looking head accessory, it allows a pitmaster to use both hands and not worry about repositioning a light or fumbling with a flashlight. 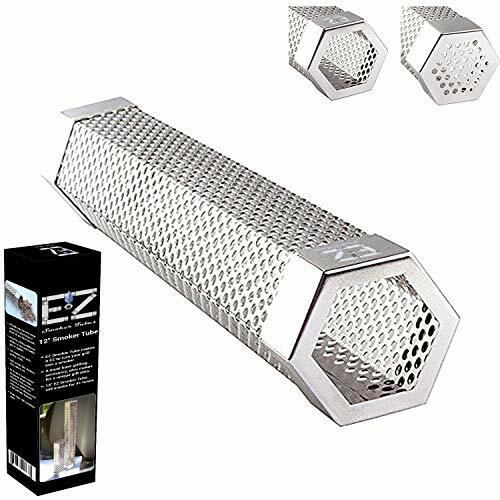 While this one’s mainly useful for smoking enthusiasts, it’s also great for cooking while camping. 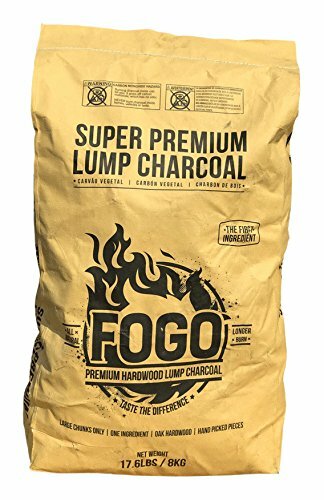 Unlike typical charcoal you would get from the grocery store, hardwood lump charcoal isn’t formed into briquettes. It is made purely from dense hardwood and doesn’t have any binders or fillings. It smells amazing and burns hotter than typical charcoal, which means you can get a great sear. And since it’s all natural, you can even cook a steak directly on the coals – see my guide here! Two probes are key for smoking. One is for your meat, and the other for your smoker’s ambient temperature. While some grills and smokers have built-in thermometers, they can be inaccurate and won’t give you a sense of your smoker’s hot spots. 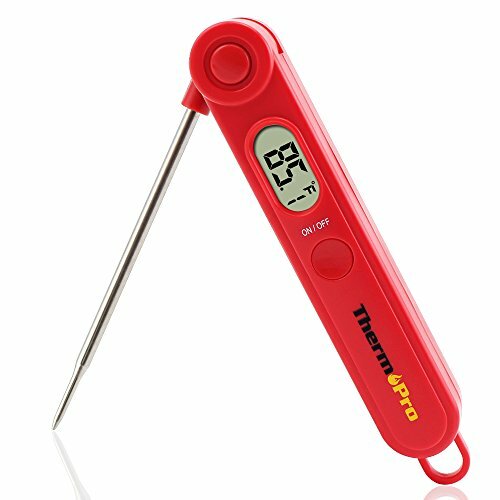 The ThermoPro TP20 is extremely popular with both beginners and pros, since it’s built tough, gives accurate readings, and is super easy to use. If you’ve watched a show like BBQ Pitmasters or been to a competition, you’ve probably noticed these black gloves. They’re nothing special – just powder-free nitrile – but they allow you to really handle whatever you’re cooking, unlike bulky gloves. They are typically worn over liners to protect from heat. Grilling fish can be a hassle since it’s so delicate, but a basket like this will allow you to secure and flip filets with ease. It’s also great if you have a bunch of small pieces of food, so that you can flip them all at once instead of one-by-one. A long, sharp knife is key for slicing brisket. You don’t want to shred a brisket’s beautiful bark with a dull knife or make inconsistent slices with a knife that’s too short. This 14-inch slicer from Mercer Culinary does a perfect job. While it doesn’t have a fancy rippled design like Japanese knives, it is extremely sharp and comfortable to hold. In my opinion, a perfect steak starts with sous vide and is finished on the grill. 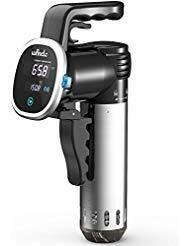 A sous vide cooker, also known as an immersion circulator, allows you to select a precise cooking temperature. It then keeps a water bath at that temperature, so meat can slowly rise to this temperature without losing juices. From there just sear it on the grill, and enjoy the most amazingly juicy steak you’ve ever tried! 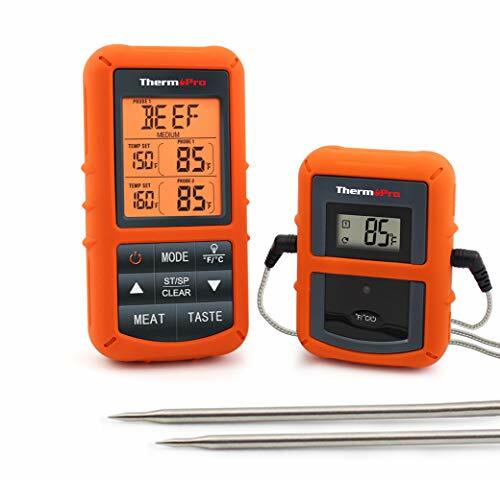 An instant read thermometer is a necessity for grillers or smokers… or anyone who cooks in general. When I first got into BBQ, I went way too long without one of these. 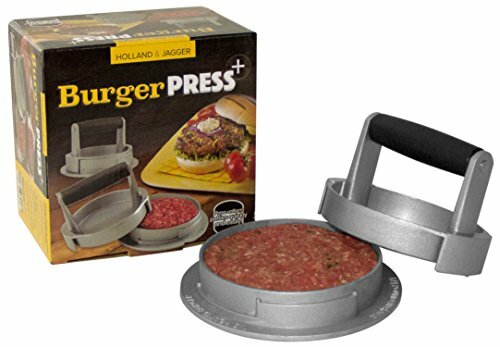 I mainly use mine for grilling – you will know exactly when your steak is medium rare or your chicken is safe to eat. While feel goes a long way, you will never get perfect results without an instant read thermometer. I’m really happy I made the switch to a silicone basting brush. 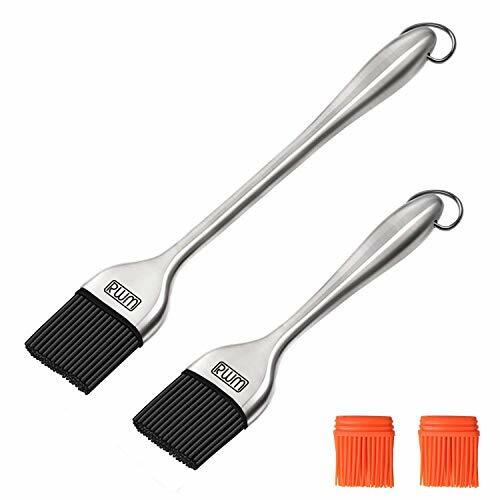 They are easier to wash than traditional brushes, and you’ll never have to worry about bristles falling into your food. Also, silicone isn’t as stiff as bristles, so you can be more gentle when applying sauce to your meat. 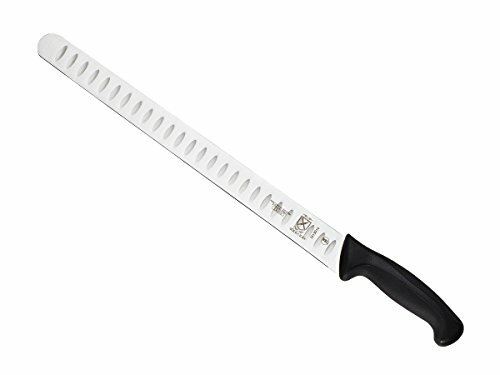 A good boning knife is essential for trimming brisket and other meats before they hit the barbecue. 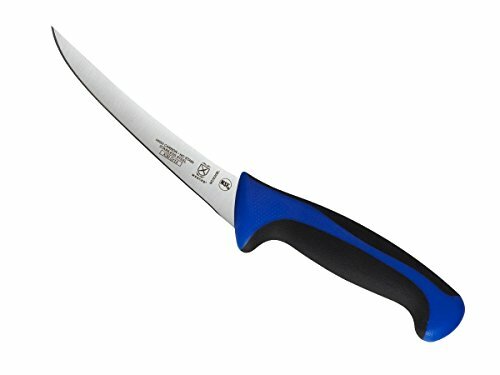 Mercer Culinary makes a sharp, durable, no-nonsense model that’s great for everyday use. 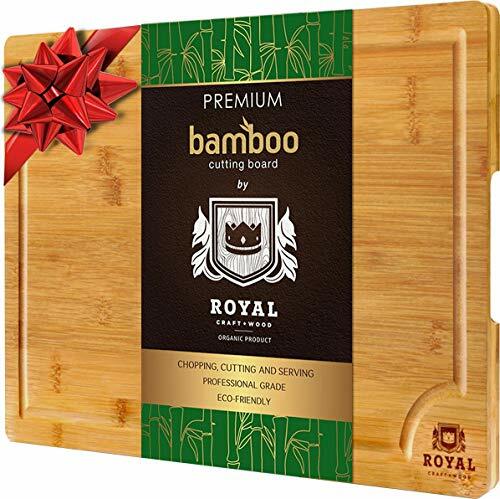 If you want to get an extra special gift, check out brands like Shun and DALSTRONG. 21. A (Large) Cutting Board - With Grooves for Juices! A big cutting board is a necessity when dealing with large pieces of meat like brisket. This one also has grooves around all of the edges so that juices are captured rather than making a mess of your table. 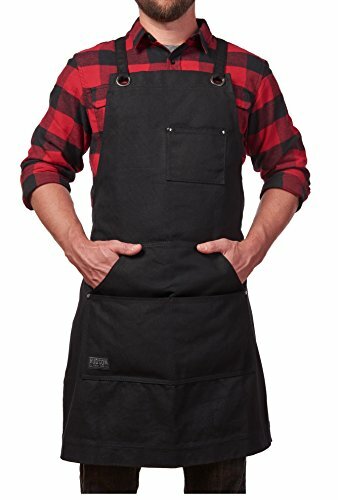 Aprons aren’t typically manly, but they can be! This waxed canvas fabric is built to last and will protect from stains and other BBQ mishaps. The design also incorporates a bunch of useful pockets on the front without being bulky. I realize this is probably the most boring gift idea in this list, and that’s why I put it last. However, it’s another item that’s an absolutely necessity for grilling. 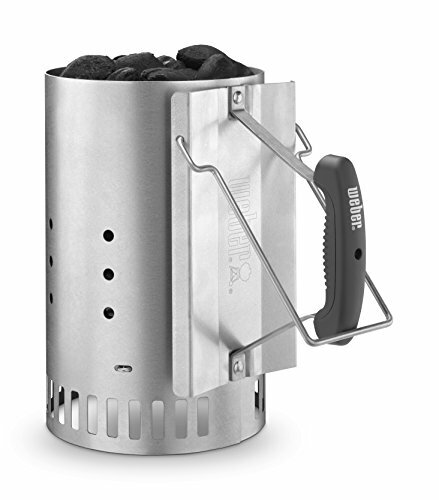 If you know someone that lights charcoal with lighter fluid or a different inefficient method, definitely get them a proper chimney starter. Shredding claws – These claws are designed to shred up meat, for example if you’re making pulled pork. 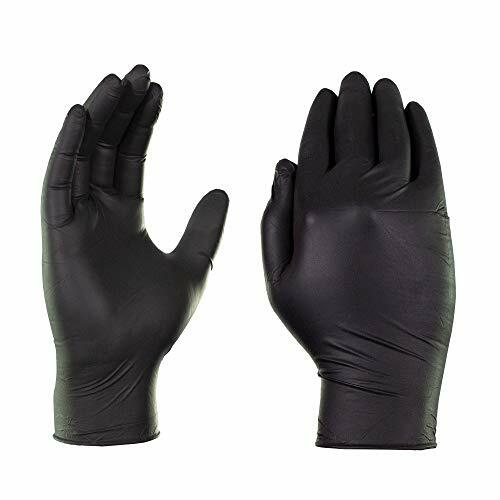 However, I find they’re a little bit annoying to use compared to just wearing nitrile gloves with liners and using your hands. You should always let your meat rest anyway, so it shouldn’t be scorching hot when shredding it. Bulky gloves – If you search around the internet for BBQ gloves, you’ll probably find a lot of large, bulky gloves. While they do a good job of protecting hands from heat, they can make it very difficult to handle food. Again, nitrile gloves with cotton or polyester liners is the way to go. 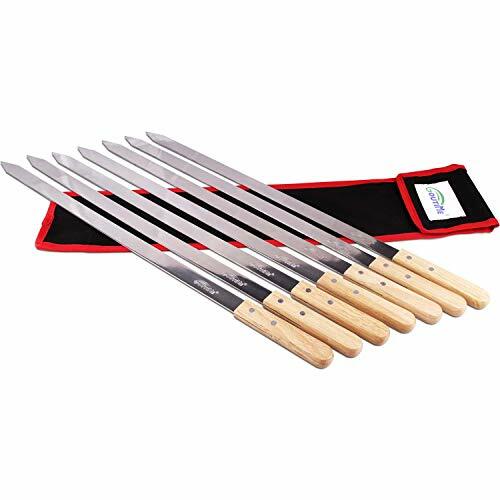 A large set of tools – Perhaps the most common grilling gift idea I see are those large sets of several different utensils and accessories. The reality is the person you’re buying a gift for probably already has some or several of those tools, and they like the ones they have. In other words, you’re just giving them stuff they already have. Unless you really know someone needs an upgrade on all of their equipment, avoid grilling tool sets. I hope this list of gift ideas for barbecue enthusiasts was helpful. I tried my best to only include really useful products and accessories. If you have any questions about these items or think I missed any great ideas, please let me know in the comments below!